[PREMIERE] Vinny Cha$e Unveils His Newest Project "EXPRESS 2 HARLEM"
When it comes to being a fly gal and stepping out and making a statement, it’s only right that your makeup must be on point as well. But when it comes to achieving the ultimate beat it all starts with the products you use. Any female knows that when trying to achieve that ultimate contour, smokey eye, or natural look it’s all about quality of product. So here are a few sites that every girl should know about that have been some of the best kept secrets and are reasonably affordable for those fashionable chicks on a budget. Colour Pop: When looking for the ultimate bold matte lipstick, this is the site that can satisfy your needs. They have some of the best ultra matte lip colors that are sure to make any outfit pop and you never have to worry about reapplying. 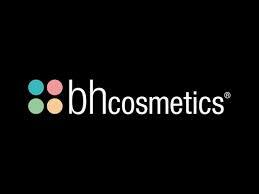 BHCosmetics: This site will prove to be your one stop shop for all your beauty and makeup needs but, they are best known for their contour and eyeshadow pallets. With reasonable pricing to go along with their quality products it’s one of those hidden treasure you have to explore. L.A. Girl Cosmetics: With their concealer and color corrector in high demand this site is most popular with top beauty bloggers and their followers. 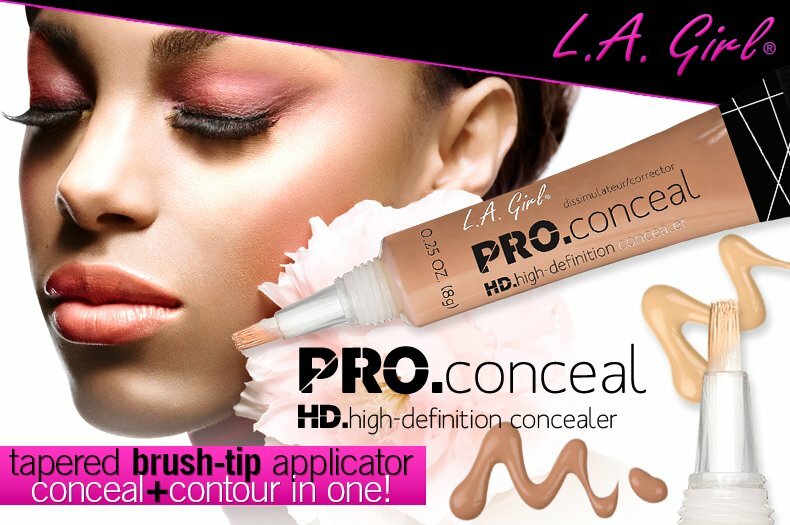 Their hd concealer, even though in popular demand remains at a very affordable price and allows for a great base to start any contour. Photo Credit(s): Colourpop, misslie-connections, Comedic.co, Tellyouall.